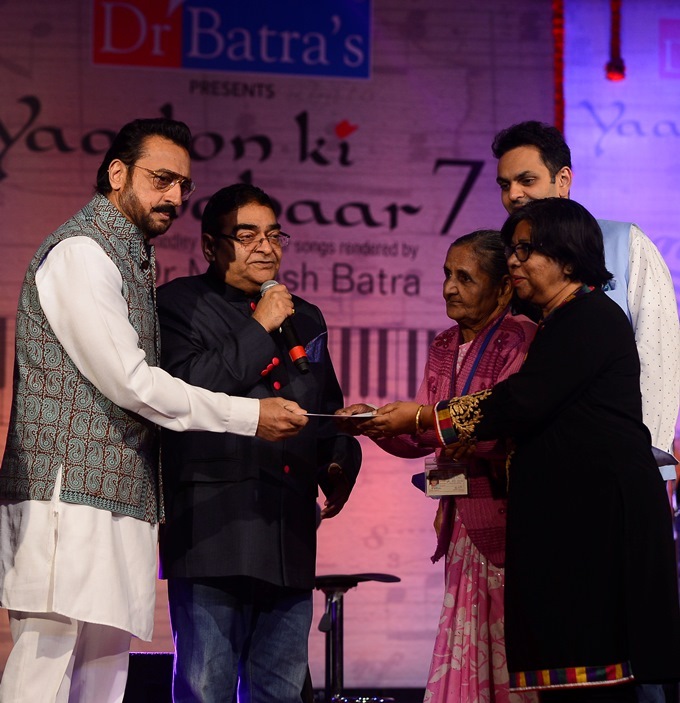 Dr Batra’s™ Foundation recently hosted the 7th edition of Yaadon Ki Bahaar, an annual singing concert, at Y B Chavan Auditorium, Nariman Point, in Mumbai. The singing concert, a medley of yesteryear songs rendered by Dr. Mukesh Batra, renowned homeopath and the recipient of the prestigious Padma Shri award was conducted in support of Shepherd Widows Home. Dr Batra’s™ Positive Health Foundation is the CSR arm of Dr Batra’s Group of Companies and has been making a profound difference to the lives of many orphans, differently-abled children and the elderly. The event was graced by renowned actor Gulshan Grover, who lend his support to the cause with his presence. The Shepherd Widows home accommodates and cares for over 30 aged widows, providing them with free housing, meals, medical care and other necessities. Dr Batra’s™ has been associated with Shepherd Widows Home for over 30 years and has been instrumental in providing a means for alternative and affordable healthcare to the beneficiaries. For over three decades, Dr Batra’s™ has been committed to providing free lifetime healthcare treatment to the residents of Shepherd Widows Home. 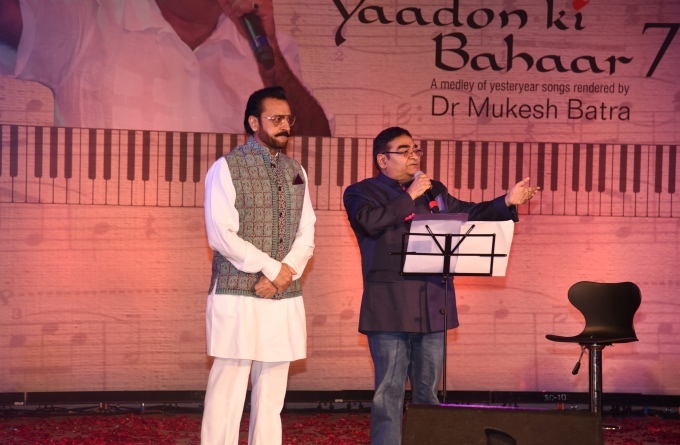 The Yaadon Ki Bahar musical concert was instituted by Dr Mukesh Batra with the view to move beyond cheque book philanthropy. In this fast paced world, children don’t think before abandoning their parents and forget all that they have done for them. These women have gone through a lot in life and Dr Batra thinks that it is a duty to see that they do not spend their twilight years in isolation, pain and misery. The concert is therefore not about the money that goes to them or the charity; it’s actually a tribute to their spirit.